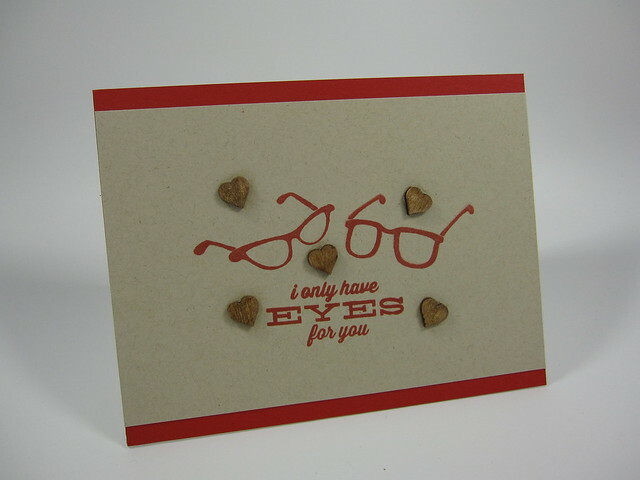 I love puns and was able to incorporate a punny sentiment in my project for the latest Ellen Hutson Mix It Up Challenge. This particular challenge is all about pairing any Essentials by Ellen products with Lawn Fawn products. 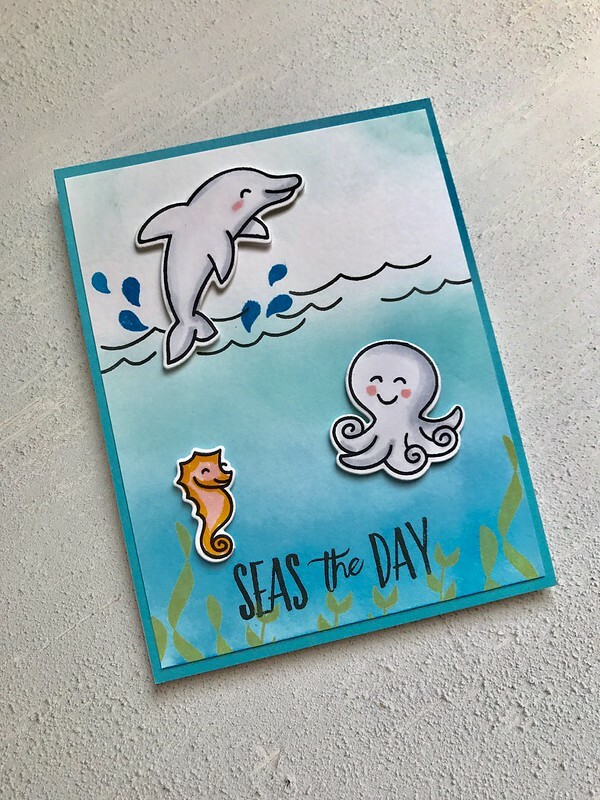 I was able to combine several stamp sets together to create a whimsical ocean scene. I thought the lines of the images and sentiments were all quite similar and went well together. 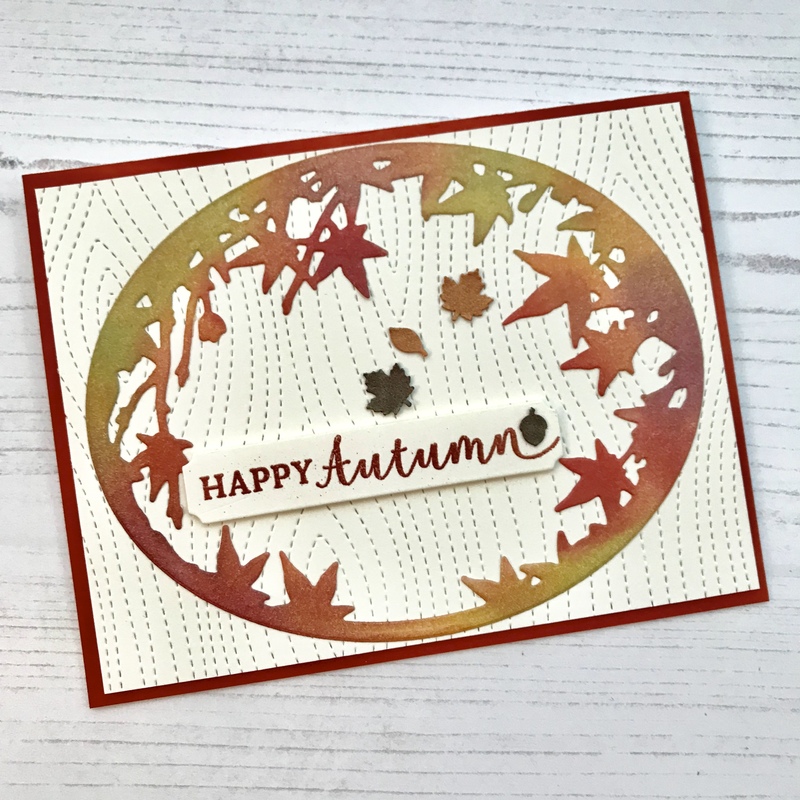 I took the sentiment from a stamp set from Ellen Hutson’s latest release named Mermaid’s Tail and some cute critter images and coordinating dies from Lawn Fawn to create this card. Other images from other Essentials by Ellen stamp sets were also added to complete the project. I had fun constructing the layout and hope you find it fun as well. Seas the Day or should I say Carp-a-Diem? LOL! Using a 4”x 5.25” panel of watercolor cardstock, I blended 2 shades of blue Distress Oxide Inks to create the underwater background. I let the background dry. Once dry, I stamped the seaweed (using another shade of Distress Oxide Ink). I stamped the sentiment and the ocean waves in black ink. Several critter images from Lawn Fawn’s Critters of the Sea stamp set were stamped onto some Neenah Solar White 80# cardstock. I used Memento Tuxedo Black ink to do this because the sea critters were going to be colored using Copic markers and Memento Ink does not bleed or smear when you use them with Copics. After coloring the critters, I die-cut them using the coordinating dies for the stamp set. The sea creatures were mounted onto the card front using foam tape. I add some splash drops around the dolphin to emphasize the dolphin jumping up out of the water. 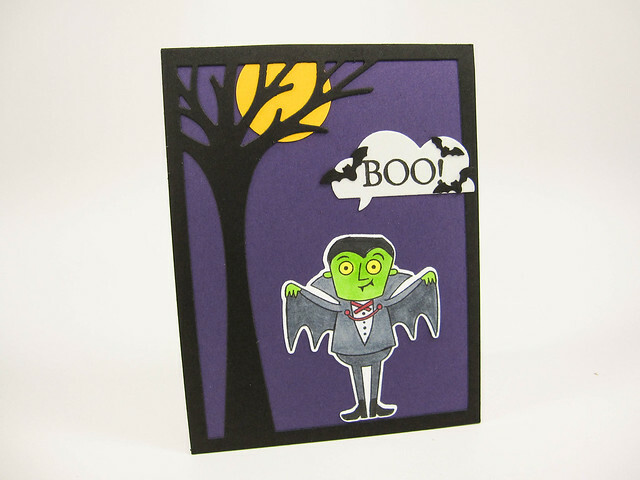 I used Distress Oxide Ink for this as well. The finished card front was adhered to an A2-sized mat in turquoise colored cardstock from my stash and then mounted onto a top-folding A2 card base. Lawn Fawn: Critters of the Sea stamp set and coordinating die set (sold separately).